The world’s favourite toddler helmet for kids ages 3-6 years old with great Nutcase features. 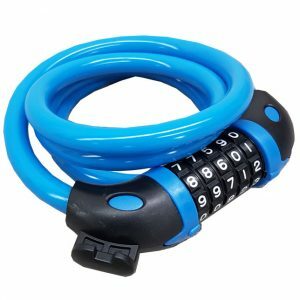 At 1200mm in length and 12mm thick this durable 5 digit combination cable lock with bicycle mount is a perfect medium security lock. The USB Light is compact, lightweight and surprisingly bright. 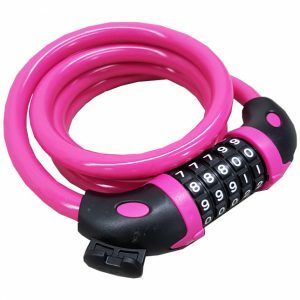 It fits all bicycles and is quick and easy to attach to the handlebar or saddle pole with its elastic rubber band. 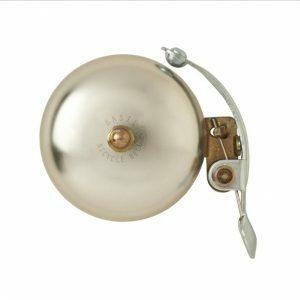 The large button on the upper side makes the light easy to turn on and off, even with gloves. 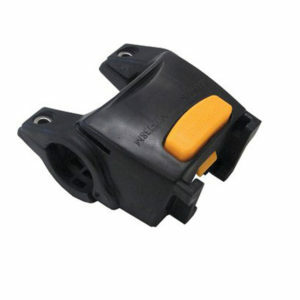 The light is fitted with a micro USB port for recharging the battery. All mobile phone chargers with micro USB connection can be used as potential chargers for the USB Light. The indicator on the back of the light will start to flash when the battery is low and even then the light is programmed to hold a constant brightness so you can always trust the lights to be bright when you need them. From a trip to the weekend market or to a picnic in the park - this basket suits a variety of needs. And with a quick release function you can unhook the basket from your handlebars when you don't need it. *Keep in mind that adding weight to your front handlebars will change the way your bicycle handles. 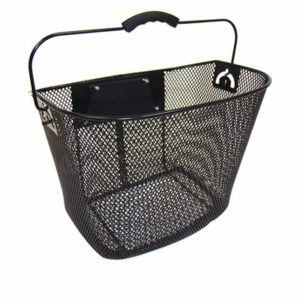 Due to its lightweight function we don't recommend using this basket for heavy loads.